Del Rey Books, 9780345485908, 556pp. 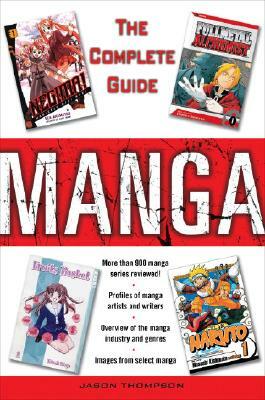 Jason Thompson has over ten years experience as a manga editor, working at SHOHEN JUMP magazine and other publications. His writing has appeared in Animerica and The Comics Journal.